In need of a cleaning service? Feel free to contact Monster Cleaning Ealing at any time you need reliable and cost-efficient sanitation services for your home. We are the leading provider of such a type of solutions for these parts of Greater London today and we are more than certain our capable and very responsible technicians will be able to live up to your highest expectations. Domestic Cleaning – we will come to your house or apartment at days and hours we have arranged in advance, take care of the sanitation chores and be on our way in no time. Do not bother with scrubbing the toilet, washing the floors, dusting and vacuuming, because there is already someone ready to do that for you. Available as a one-off and regular service. 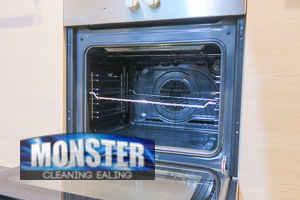 Oven Cleaning – our cleaners in Ealing will make sure that the place you prepare food for you and your family is degreased, cleaned of any stains and shining just the way it was when you first brought it from the store. 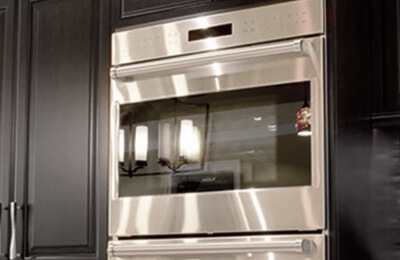 Your oven is in safe hands with our equipped and really skilful team. End of Tenancy Cleaning in Ealing – secure the return of your rental deposit by calling our energetic staff. We will schedule your moving-out sanitation in accordance to the schedule of your upcoming relocation and use state of the art tools and products to ensure that all the requirements of your landlord are met. 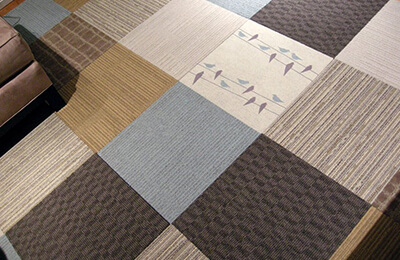 We will pay special attention to carpets, upholstery, the curtains etc. Carpet Cleaning – by utilising the power of steam and knowing what the best course of action is for every carpeted depending on the material it is made of, we will be able to remove stains, dirt and soil from deep of its fabrics, thus ensuring that it is a healthy and beautiful piece of decoration, and its life is prolonged too. One off and Spring Cleaning – prepare your household for the upcoming season. In addition to scrubbing, dusting and vacuuming, our friendly specialists are going to help you collect all rubbish accumulated on the property in the past year, including old newspapers, worn out clothes, broken down furniture and appliances, and help you get rid of those in a swift and efficient manner. Commercial and office cleaning – Monster Cleaning will help you turn your place of business into a stimulating environment that will boost your employees productivity, and on top of that we will make sure that your potential partners and clients see the best possible face of your company. We never make compromises with the Ealing covering sanitation services we offer. Book your cleaning day with our company and leave everything else in the hands of our experienced technicians. You can reach out to us for free estimates that are non-binding, further information on our services, schedule and pricing, and of course in order to make a reservation for the day and time that are best suited to your preferences. We are the right choice for you, so do not miss your chance to have us work for you. 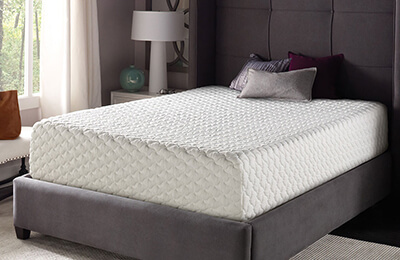 10% discount on mattress cleaning when booking for 2 or more mattresses. These guys gave me an excellent deal on my oven cleaning as they also wiped clean my hob extractor, they also offered complete kitchen sanitation. Anyway, it didn’t take them long at all and the place actually smells better now. I didn’t even suspect how dirty my queen size mattress was until I had a professional cleaning company take care of it. I called as my wife insisted we had our mattress sanitised. Low price, great technicians, nice deal!